Let No Future Scientist Be Left Behind! Hi, I am master’s student and available for home tuition. I love teaching and enjoy interacting with children. 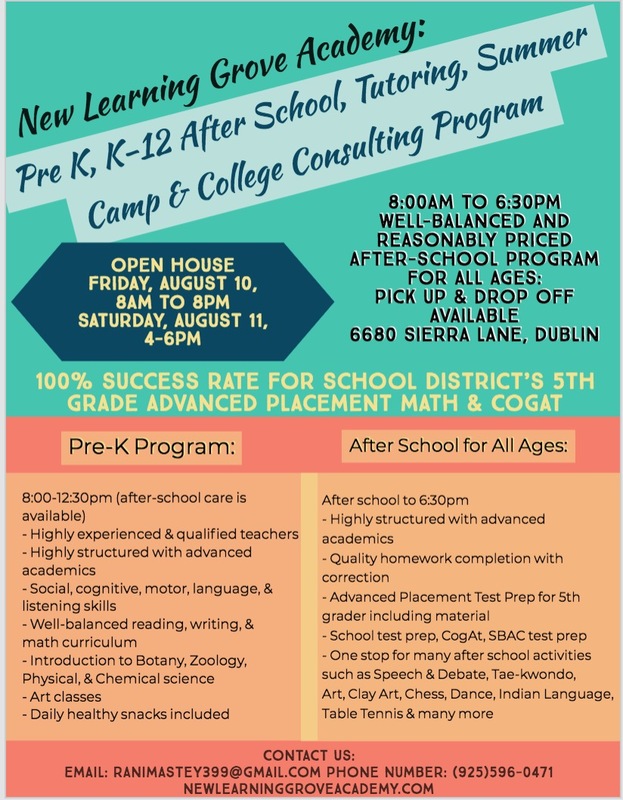 I have good knowledge in Maths and Science subjects so providing Tuition in Maths and Science Subjects from Elementary , Middle to High School Students around Dublin/Pleasanton area. Available from Dec 20 to Jan 26. If interested please contact. I’m offering science classes for kids grade 1-8 at my lab in the Positano neighbourhood in Dublin. 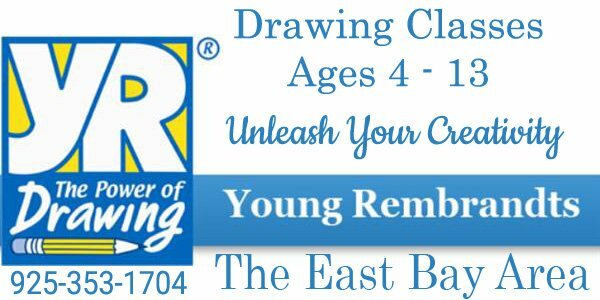 If your kids like science or are interested in after school science enrichment classes then come visit us at www.labs4kids.com. All classes are hands on and follow the National Science Standards. We have a lot of fun STEM based activities. 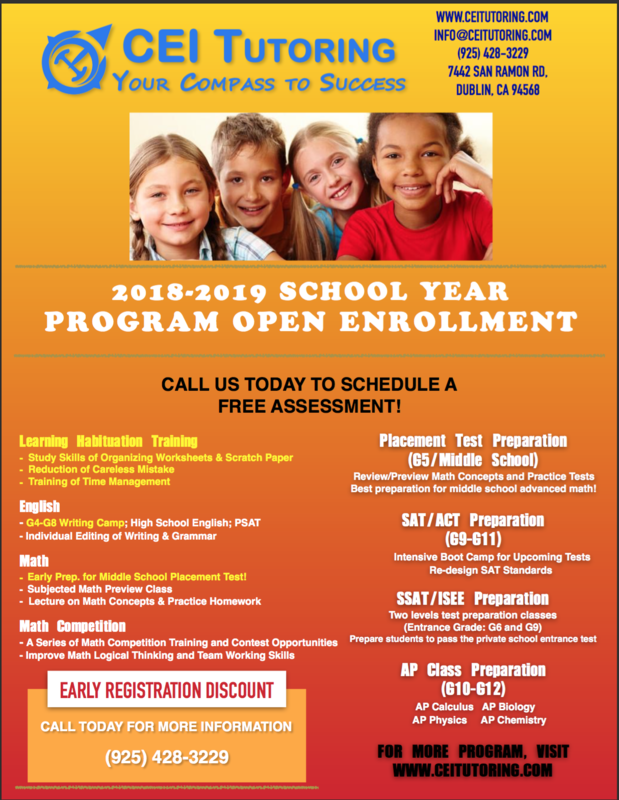 Spring enrollment now Open. Classes are filling up quick. I teach math and Science in a High school in San Ramon. I tutor subjects -Math (until Algebra 2) and Science (Elementary and Middle school) to students ranging from Elementary to High school. I tutor out of my house in San Ramon. I have experience working with all students- Sp.Ed to Gate. If you are interested please call 925-552-6064 to get more details. I have a Masters degree in Chemistry(Honors) and an MS in BioChemistry and Chemical Biology and have several years of college as well as high school teaching experience. – Detailed explanation of one on one lessons. – Explanation of any biological or chemistry concept through videos if required. – Followed by practice sheets and test preparation will be provided for each chapter. – Extra preparation for school tests will be provided. Hi, I’m an experienced school teacher, starting a new batch for AP BIOLOGY in Feb. Chapter by chapter lectures, videos followed by practice sheets will be given. Extra practice for school tests will also be provided. Please email me for more details. Hi, I’m an experienced teacher recently moved into Pleasanton from Cupertino, offering Biology tuition for high school and middle school students for a reasnoble rate -$25/hr- group classes. 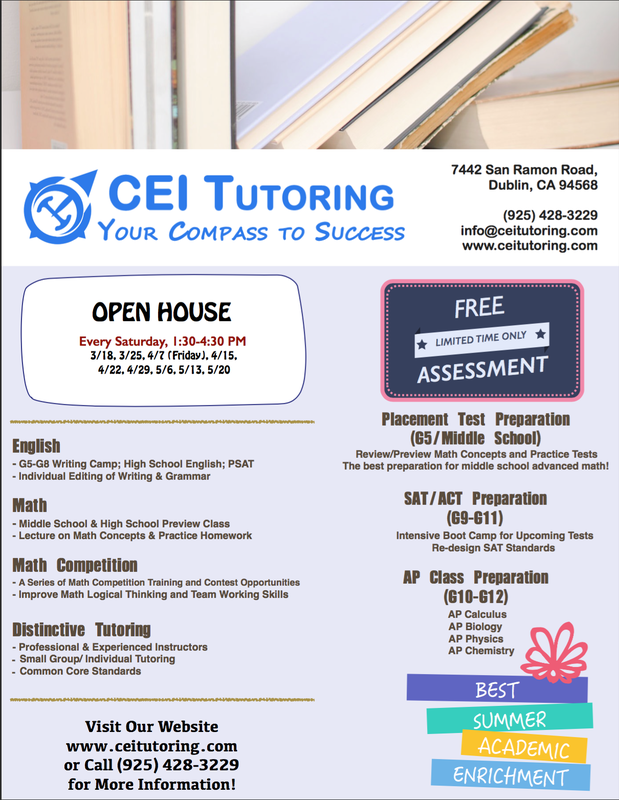 Detailed explanations followed by practice sheets and test prep will be provided. If interested, email me at askg201…@y…com for more details. Hi, I am offering Chemistry and Biology tutoring – One on One lessons in Livermore,CA. I have over 5 years experience teaching Chemistry and Biology for high school, grads and undergrads in India. I offer classes at my place during week day evenings & Saturday during mornings till noon. I teach science for Elementary and Middle School kids as well. Please call me at 925-344-3044 or email me at ansh016…@g…com if you would like more details. 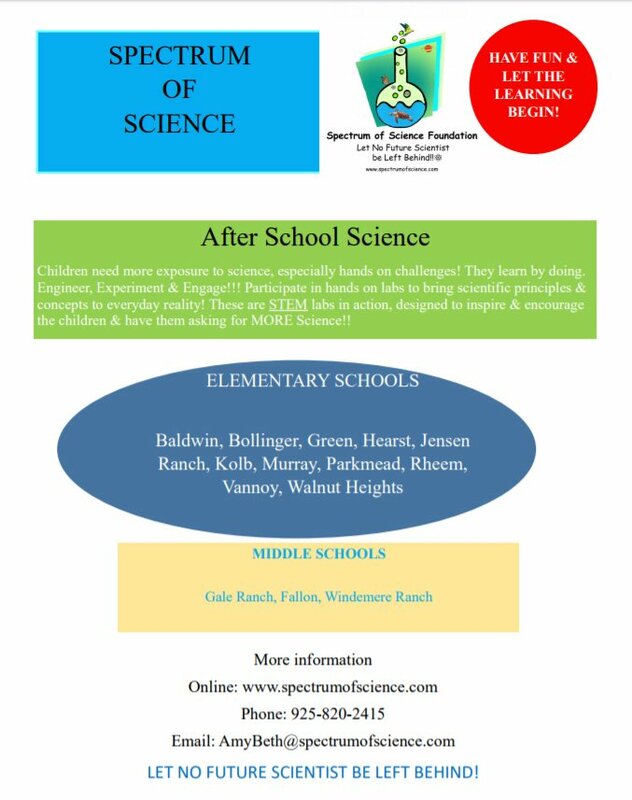 I live in San Ramon, if needed can help middle and high school in chemistry and biological sciences and basic mathematics. If interested mail me at balalav7…@y…com.